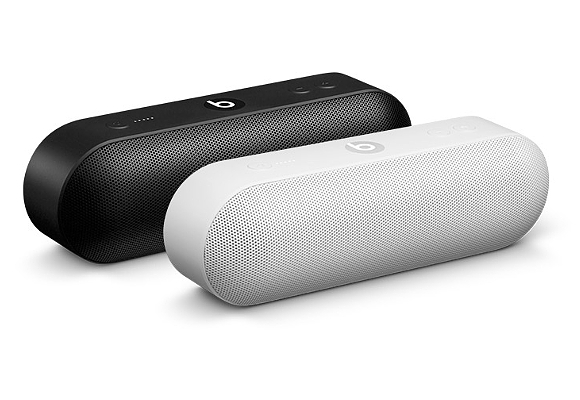 Beats by Dr. Dre (Beats) introduced the Beats Pill+ speaker, the latest addition to the company's growing portfolio of exceptional wireless, Bluetooth products. 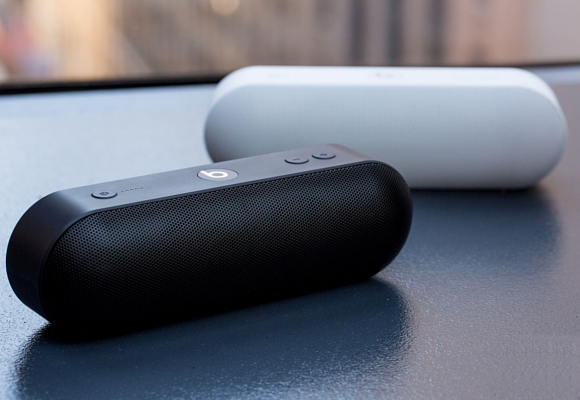 The Beats Pill+ sets a new standard for quality and design within the burgeoning portable speaker market and reinforces the company’s commitment to innovation and function, and most importantly, a premium sound experience for music fans. Beats is a leading audio brand co-founded by Dr. Dre and Jimmy Iovine and is part of Apple. 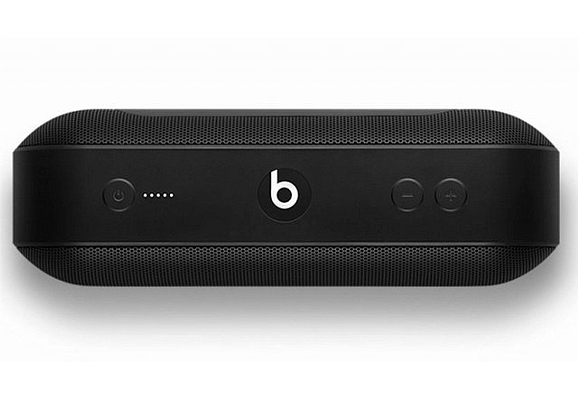 The new Beats Pill+ retails for $229.95 at Apple.com and authorized Beats retailers. ¿Aún no pagas desde tu iPhone o Apple Watch? 157 queries in 0,253 seconds.